You have come to the right place to get quality residential garage doors repair in Ottawa, Ontario. Our friendly staff will arrange fast and accurate service at a really nice price. The techs we hire are some of the best in the business. These pros are devoted to providing fast, same day service to meet your repair needs. They carry and service all components. You can call us to receive all aspects of residential garage door service. We will happily arrange complete garage door repair service. This simply means that we will hire a skilled technician to fix any part of your garage door. Do you have a bent track? Maybe you have a broken cable? We will send a trained pro to repair or replace the component. In some cases, a part simply needs to be adjusted or lubricated. The tech we assign to your home will be able to do both. These experts are qualified to service all brands. Do the right thing. Let Ottawa Garage Doors help you today. Do you need garage door opener repair? This is one of the most important parts of your garage door. It is driven by a motor. There are 3 types. The list includes the screw, belt, and chain drive motor. All of these types do a wonderful job. The screw and chain drive are noisier, but they also cost less. It all comes down to your personal choice. In either case, the techs we work with are qualified to fix them all. You can also contact us to arrange garage door springs repair. Want to adjust the torsion spring? Need to replace extension springs? 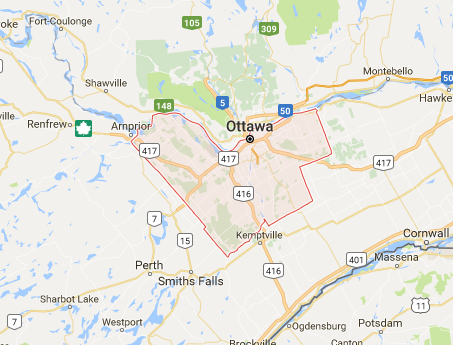 Call us and an Ottawa service pro will help in no time. 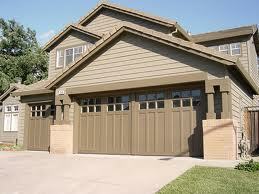 Let our company arrange for you to receive quality residential garage doors maintenance. We will only use pros that have the skills and experience you need. They will use a detail-oriented checklist that completely covers your garage doors. These techs will keep your door operating at peak efficiency. The service is affordable and will prevent many problems. Do you need installation, replacement or maintenance service? Call and set up an appointment. If you need Ottawa residential garage doors repair, call now for same day service.